Mrs. Wadenfpuhl and Ms. Rossi at the RSB Front Desk. Mr. Dang's Modern piece in rehearsal. Awesome lift! Mr. Dang giving instructions to the dancers regarding his choreography. final pose. Using RSB roles of floor tape to strengthen our dancers arms. 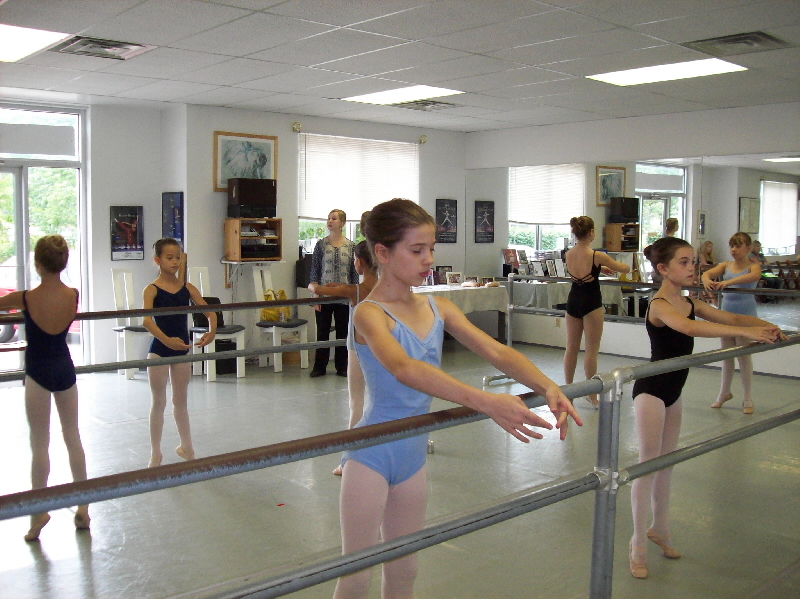 Junior Floor Barre with Miss Jenni. 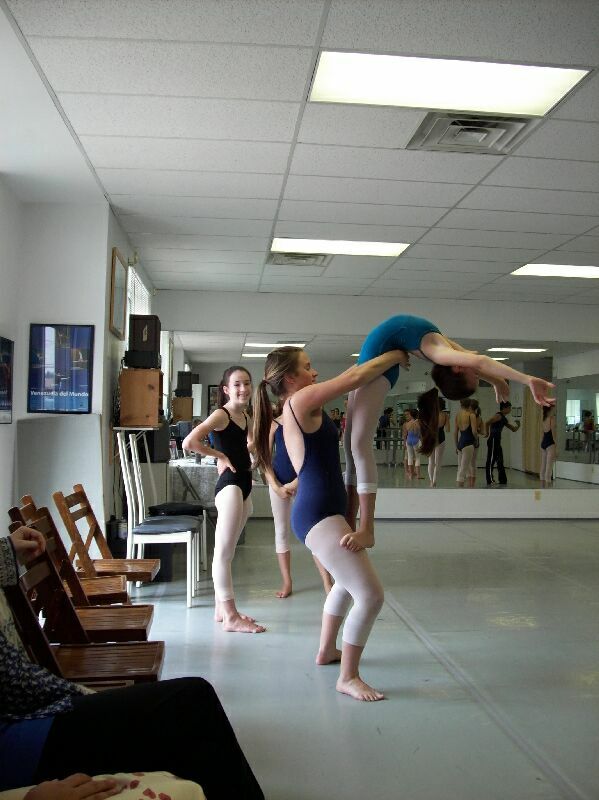 Junior Ballet Lessons with Mrs. Wadenfpuhl. Handel Suites, "Dance for Six" variation. Handel Suites, "Dance for Six" final pose. Handel Suites, "Minuet I" opening. Beautiful Jumps! Handel Suites, "Minuet I"
Handel Suites, "Minuet II." 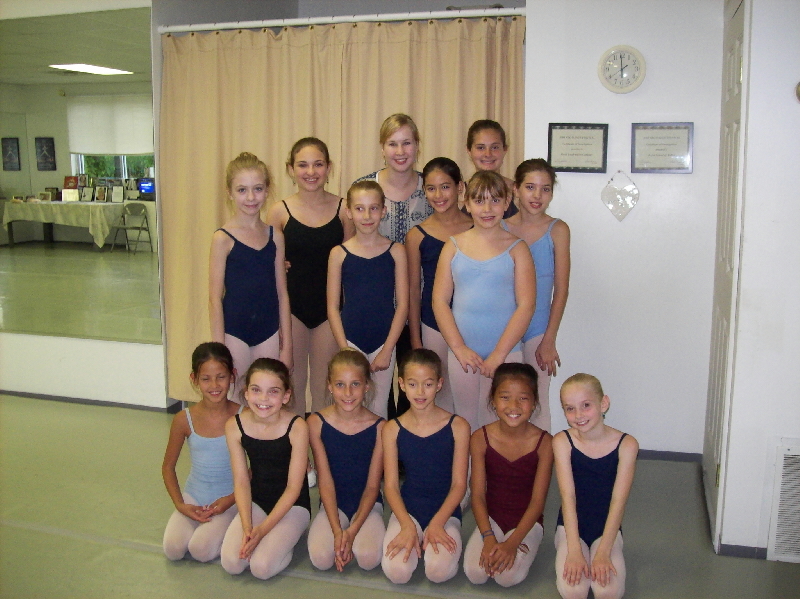 Handel Suites, "Minuet I" another final pose by our RSB younger dancers. Enjoying the summer at RSB!